Gilda Lynne Gallegos, age 65, of Somerset, Kentucky, peacefully passed from this life November 18, 2018 at Somerwoods Nursing Home after bravely enduring a long illness. She was born Gilda Lynne Anderson on November 30, 1952, the first child of the late Harvey Lomax and Beverly Jeanne Anderson. Gilda was a talented artist and writer and worked extensively across the U.S. as an art director and television/radio producer before settling in Somerset. She received many awards for her artistic work and writing, including a national first-place award from the National Poetry Foundation and several Addy awards for commercial production for ABC television. She was a passionate reader and achieved the highest academic honors in her educational endeavors. She was also a phenomenal cook and her culinary creations will be missed by all who knew her. Gilda is survived by her only child, Stefanie Gallegos, son-in-law, David Sundberg, and one grandchild, Una Sundberg, all of Santa Fe. She is also survived by her stepfather, Chesley Webber, USN (Ret) of Somerset, siblings in Virginia, Kentucky, and Kansas, and several nieces and nephews. She was preceded in death by her sister, Julie Marie Sanford of Montgomery, Alabama and her mother, Beverly Jeanne Webber, of Somerset and Lynchburg, Virginia. 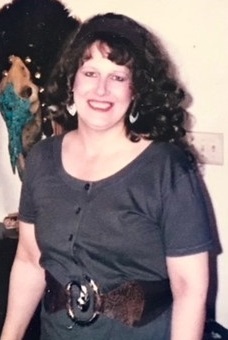 The family will arrange a private memorial honoring Gilda’s memory at a future date.  Southern Oaks Funeral Home was entrusted with the arrangements for Gilda Lynne Gallegos.